Coping with the terrible twos is hard work. Even the easiest of babies can present a range of challenges when they get to that age and start developing a mind of their own. 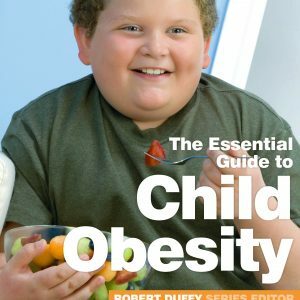 This book will provide you with all of the information and guidance you need to survive this trying time. 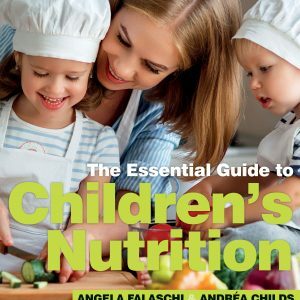 This book will help you to understand the terrible twos and why they happen, your child’s emotions, behaviour and needs during this time, the importance of balancing freedom and limits and other strategies to help your child learn and grow. 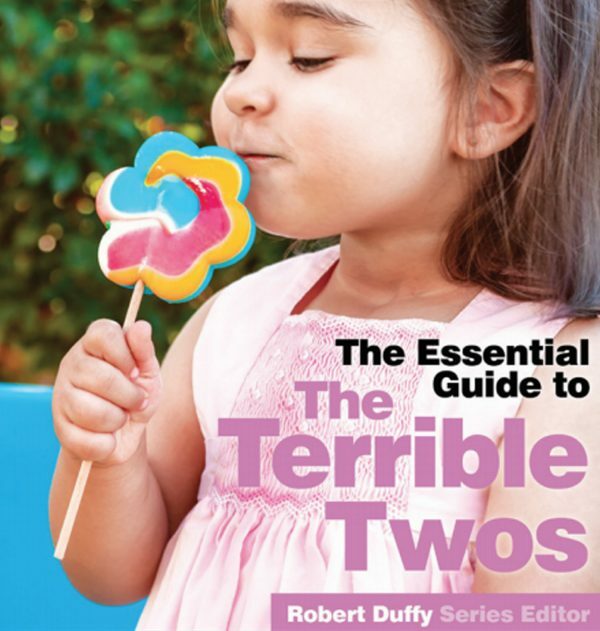 After all, that is what the terrible twos is all about. Case studies will help parents to realise they are not alone in experiencing problems with a ‘terrible’ two-year-old. 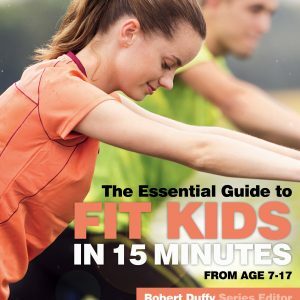 The book will provide support and information on how to find the strategy that works for your child and for you.